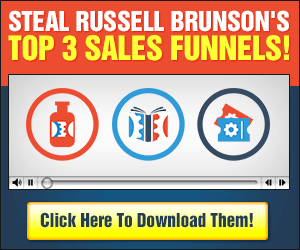 Are you an internet marketer, struggling to make sales? Do you have a home based Business that you just don’t know how to market? There is really no secret to making it in business, just a simple formula of presenting the right offer to the right people. Over the years i have built a large list of individuals who have at some point indicated an interest in Biz op, MLM, home based business opportunities.I cant help you decide what’s a right offer to promote, however, i can tell you if your offer is the right one for my audience. How many people are you currently sharing your business with every day? Are you still trying to convince friend and family to buy into your business? How do you think having hundreds of interested eyes looking at your offer would affect your end result? this is the right offer for you, get in touch lets talk today. P.s This is only for Biz Op, Work from home opportunities. Unfortunately, i am unable to help if your business is not in this niche. Here’s my offer to you today. Fill Out the form below, i will get back to you in less than 24 hours and will do my best to make sure you get the help your business needs!